When your client is ready to upgrade their flooring, ProSource® of South Indianapolis is here to help. Our store is home to a vast array of wholesale flooring materials from all the top brands you trust. Whether you have a client who knows exactly what flooring material they want or you are working with someone who is open to suggestions, we can help. Stop by and we will work with you to design the best flooring for your overall design and budget needs. 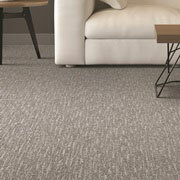 What could be cozier than sinking your feet into plush, soft carpet? If your client is looking to replace old, dingy carpet, shop our carpet flooring options and find the perfect new color, style, or material for their needs. Wood is a naturally beautiful material that creates a stunning and elegant effect wherever it is used. When your client wants a classic flooring material, hardwood is a go-to choice. Browse engineered hardwood, solid wood, and eco-friendly options at ProSource of South Indianapolis. Laminate flooring is a material suited for any budget. Long gone are the days of cheap looking laminate. Instead, modern laminate is created to appear like hardwood, natural stone, and even tile. 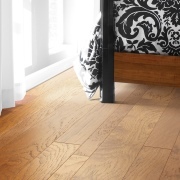 Shop our laminate flooring today. 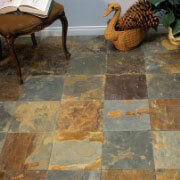 Cool tile floors are the perfect choice to enhance a bathroom or kitchen remodel. Select from our tile flooring materials including ceramic, porcelain, and glass options. 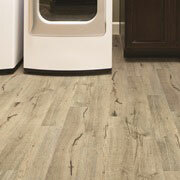 Has your client considered luxury vinyl flooring? If not, we encourage you to bring them by to browse this economical and yet luxurious looking option. 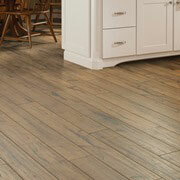 Bring the beauty of natural hardwood or tile into their home with affordable vinyl flooring materials.